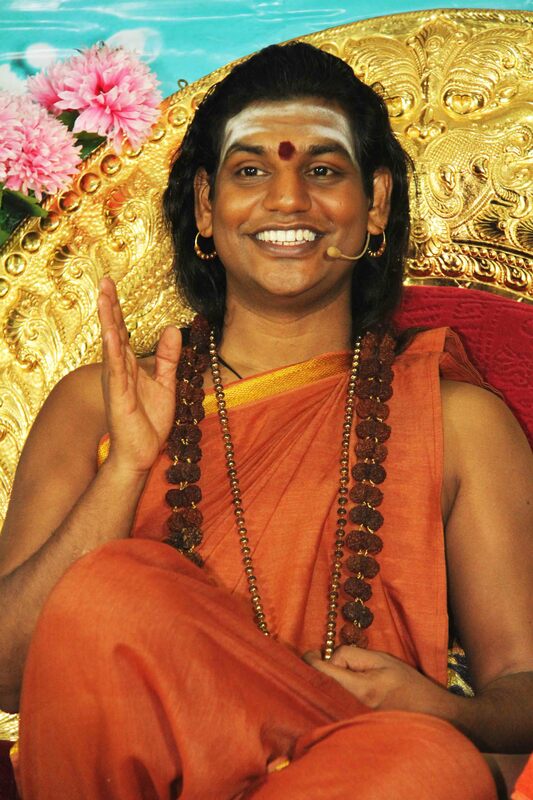 HomeCinemaMasalaNithyananda not “sacked”, but ‘stepped down’ from Madurai Adheenam! Nithyananda not “sacked”, but ‘stepped down’ from Madurai Adheenam! Contrary to media reports, spiritual leader Paramahamsa Nithyananda, popularly known as Swami Nithyananda has not been “sacked” as the 293rd pontiff of the Madurai Adheenam; the oldest Saivite mutt established more than 1,500 years ago in South India. Instead, he voluntarily offered to step down, after which the current pontiff Arunagirinatha Desikar announced Nithyananda’s exit. In view of the recent submission of the Tamil Nadu government that under the Hindu Religious and Charitable Endowments Act, two individuals cannot jointly hold the position of pontiff of Madurai Adheenam, the senior pontiff agreed to revoke the appointment of Swami Nithyananda. Refuting rumours that the Swami’s supporters could cause trouble to inmates of the mutt, the spokesperson remarked, “Nithyananda advocates peace and happiness. He would never want any untoward incident. Through his ashram Nithyananda Dhyanapeetam in Bangalore, he will carry on and continue with his work and mission to serve humanity”. 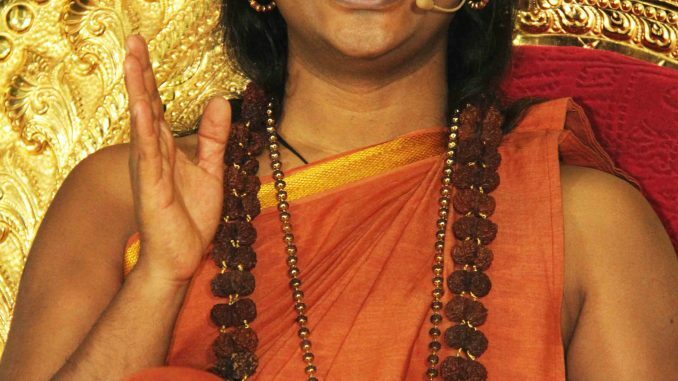 Nithyananda is also rumoured to be on the current season of Bigg Boss to spread his message. However, Bhagwagar refused to confirm or deny that. Sachiin Joshi tries to break Dahi Handi; almost breaks head instead! Here comes the newly appointed PR manager of Nithyananda spinning a tale. Unfortunately, to protect lie after lie, the rich vedic knowledge possessed by Nithyananda is becoming futile. Lupita Nyong’O is Most Beautiful! 3 Things To Do For Getting Over Your Ex.